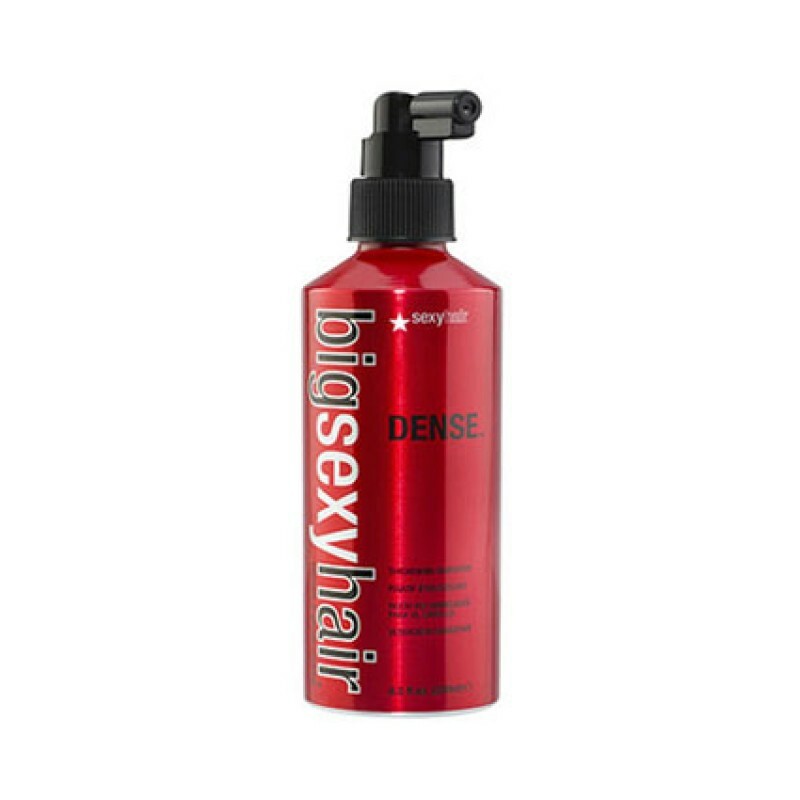 Works on all hair types to create thickness and volume. Spray into damp hair and blow dry. Dense is especially effective at transforming thin hair.